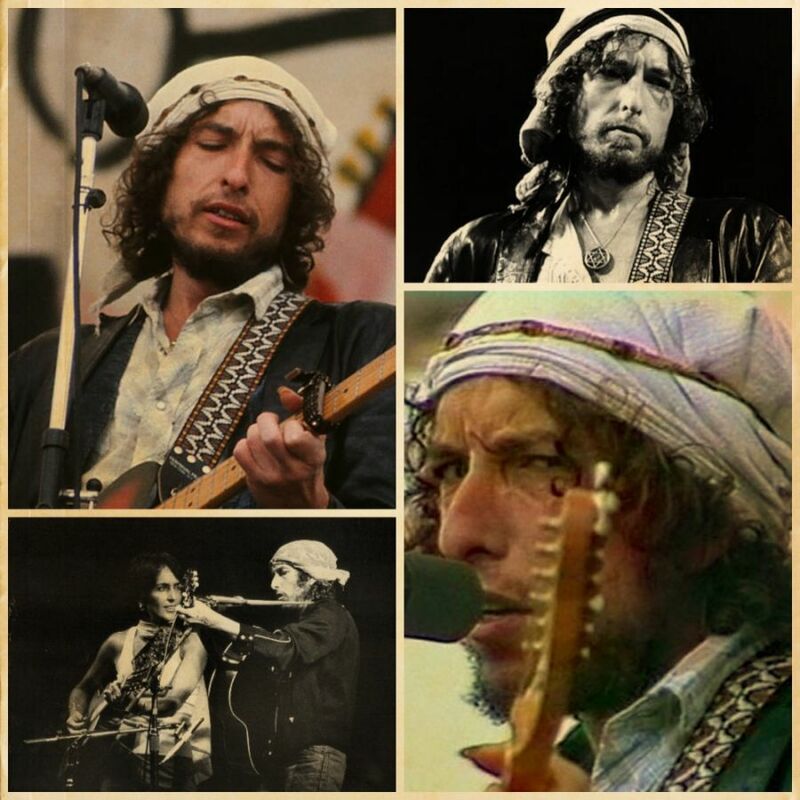 Here is a SoundCloud compilation with some great (officially unreleased) performances by Bob Dylan on his Rolling Thunder Revue part 2 in the spring of 1976. I basically grew up on the Hard Rain “Shelter From The Storm” and it’s very rightfully a classic. But this is Dylan in top form–and the San Antonio version in all its slinky groove glory might actually be better. What a tour!